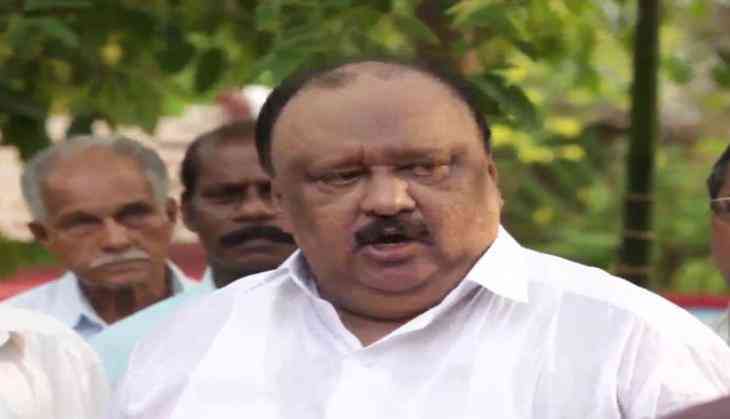 A Kottayam vigilance court on 4 November ordered verification of land encroachment allegations filed against Kerala Transport Minister Thomas Chandy. The court was responding to a petition in which it was alleged that he had got a road constructed through government-owned land and leveled water bodies to facilitate easier access to his Lake Palace Resort located on the Punamada Lake in Kerala. As per report, both the interim and final reports have revealed that Chandy's firm had encroached on land and levelled water bodies.